I stayed at the A&O Amsterdam Zuidoost Hotel in Amsterdam. I booked it online and selected it mainly for its location. 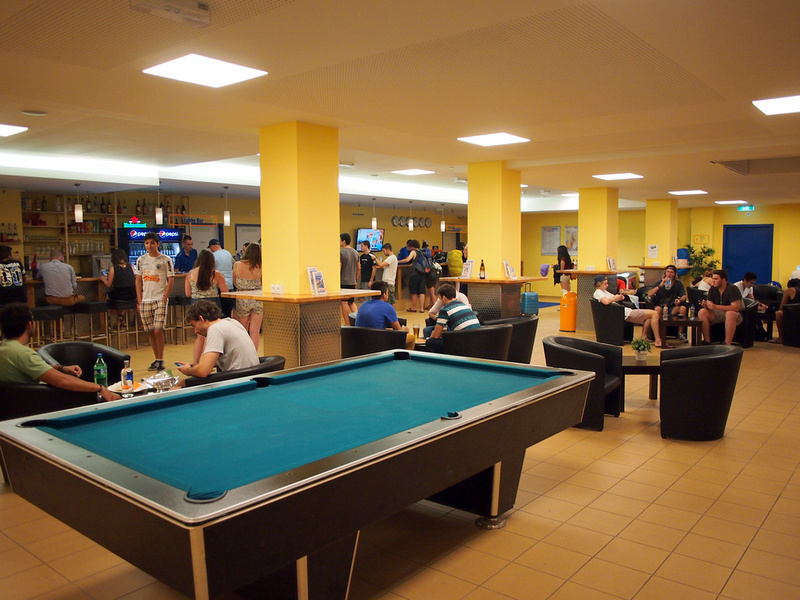 The hostel is two stops on the metro from the Eurolines Bus station. I was arriving at night by bus so I just needed something close by. As I was leaving the next day this was an ideal location. I also like the A&O Hostel group, who have hostels across Europe. I stayed with them in Nuremberg and my impression of them was of being clean and spacious. They are a hostel run like a hotel. 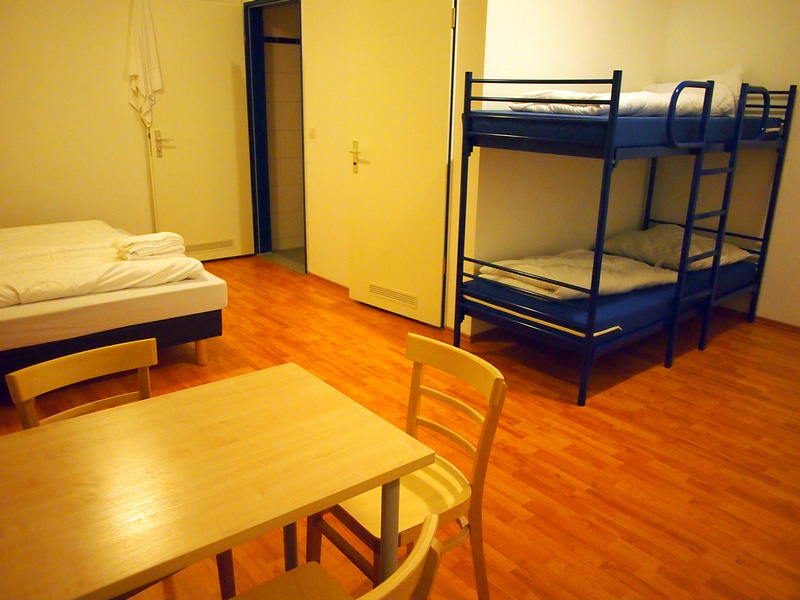 I paid $28.47USD for a 6-bed dormitory, which is cheap by Amsterdam standards. My dorm room was massive for a 6-bedder. Any other hostel would have had 12 beds in this space. THere was even a table with 4 chairs in the room. 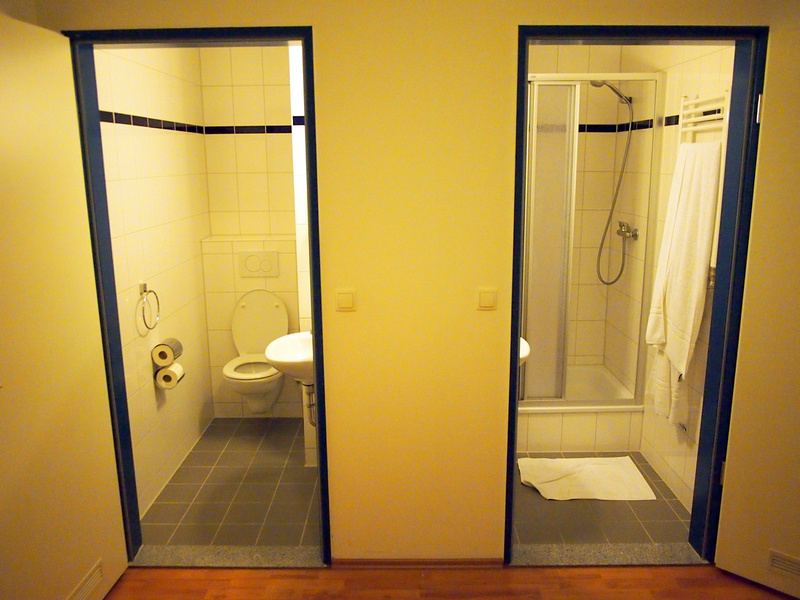 The room had its own bathroom which had a separate shower and toilet. This is a good idea as I’ve stayed in hostels where the toilet is in the shower room and someone has had a 30 minute shower while you wait for the toilet. The foyer and social area is huge and it is a lively place. I like how it has a good hostel vibe downstairs but it is quiet upstairs. The breakfast is an additional extra so I didn’t have that. I didn’t realise that sheets were an additional extra as well. I know hostels used to charge for sheets but I hadn’t encountered it for a while. The location is not central, so if you plan on smoking in coffeeshops all day and stumbling back to your room then this is not the hostel for you. It is next to the metro though so it is easy enough to get to Amsterdam Centraal. If you are looking for a cheap hostel bed in a clean hostel then this is a good option. 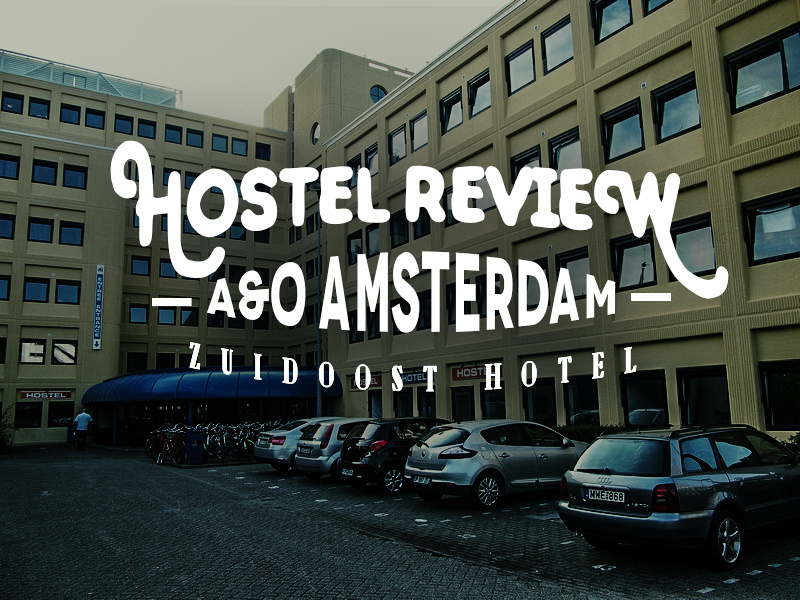 Book the A&O Amsterdam Zuidoost Hotel online or search for more hotels and hostels in Amsterdam. If your new to Amsterdam here is a complete guide to backpacker hostels in Amsterdam.